Happy 4th of July! I am so excited to share that I have finished my masterpiece for the TPT Seller Challenge this week! 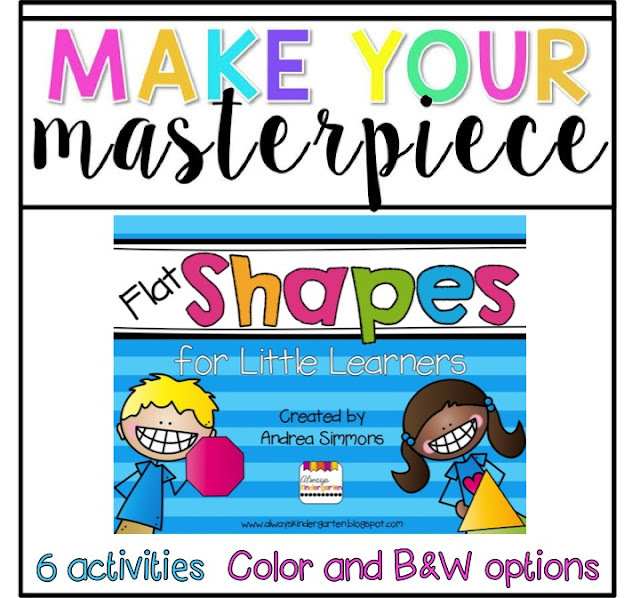 Week 3's theme is Make Your Masterpiece. 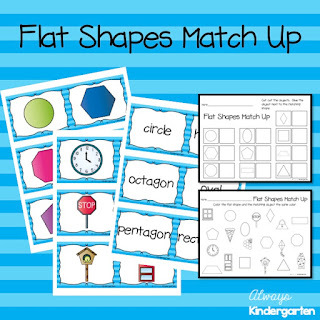 One of the first math units we tackle at the beginning of the year is all about shapes. 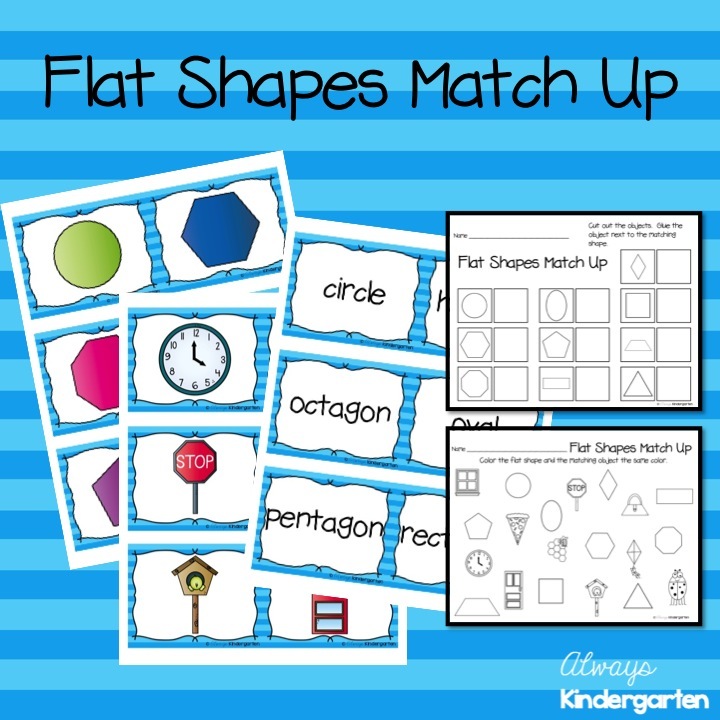 There are 6 great activities included to build fluency with identifying shapes and reading shape words. With 2 different recording sheet options. 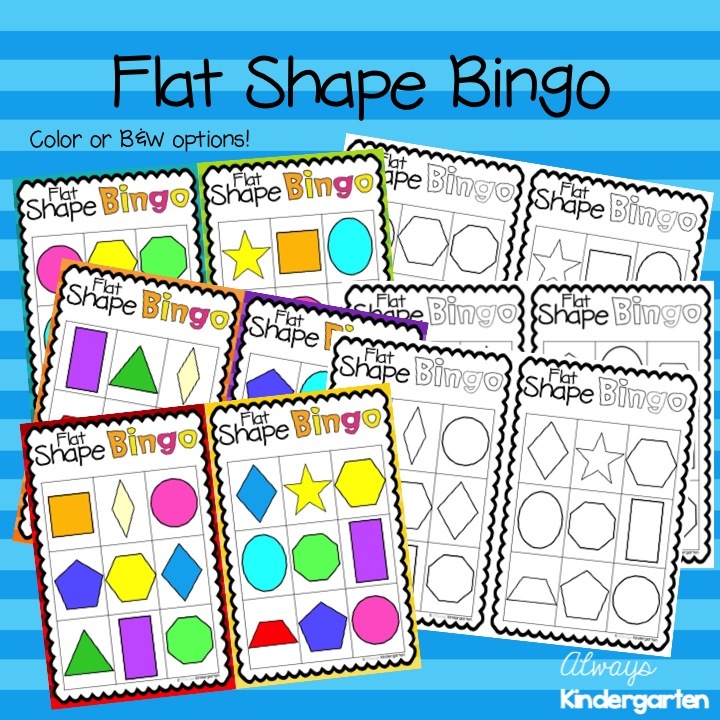 Great for building fine motor strength! 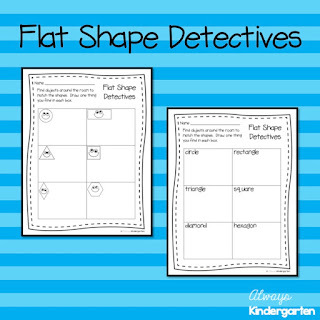 Gets students up and moving and looking for shapes in their environment. Both color and black and white options are included! 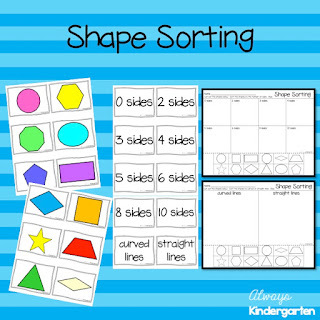 2 different ways to sort and record. 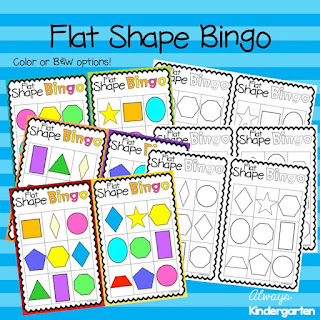 Who doesn't love Bingo!? Color and black & white options are included. 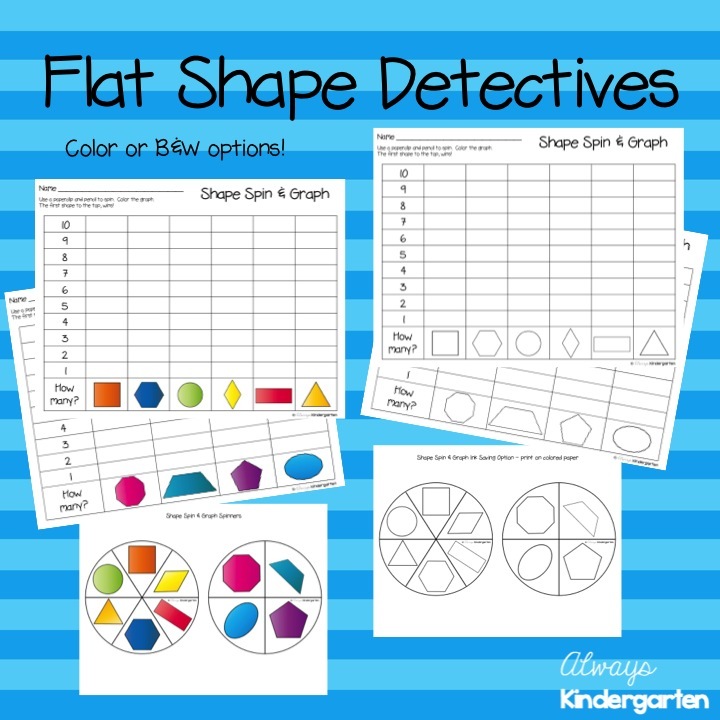 You can find this unit in my TPT store by clicking here! A HUGE thank you to these ladies for the motivation to create something new! Make sure to head over to their blogs to see the other masterpieces! Looks excellent! 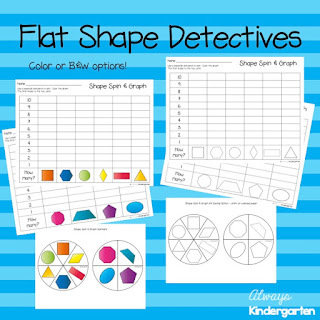 What a fun way to practice shapes! What a brilliant 'masterpiece' you've created! I love it! The bright colors will catch the attention of your kindergarteners, it's adorable! 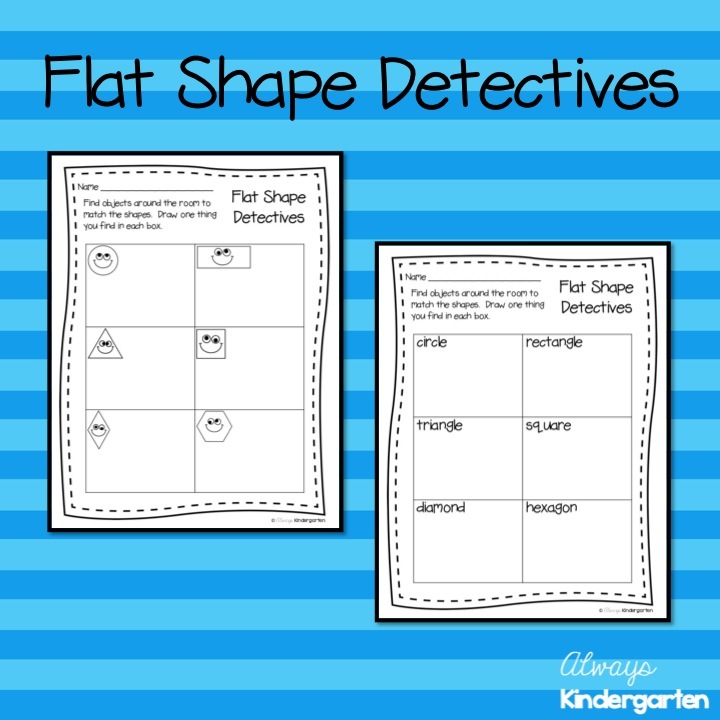 I really love the activity for finding shapes in their environment, giving your students permission and a reason to move around the room is brilliant. Nice product! 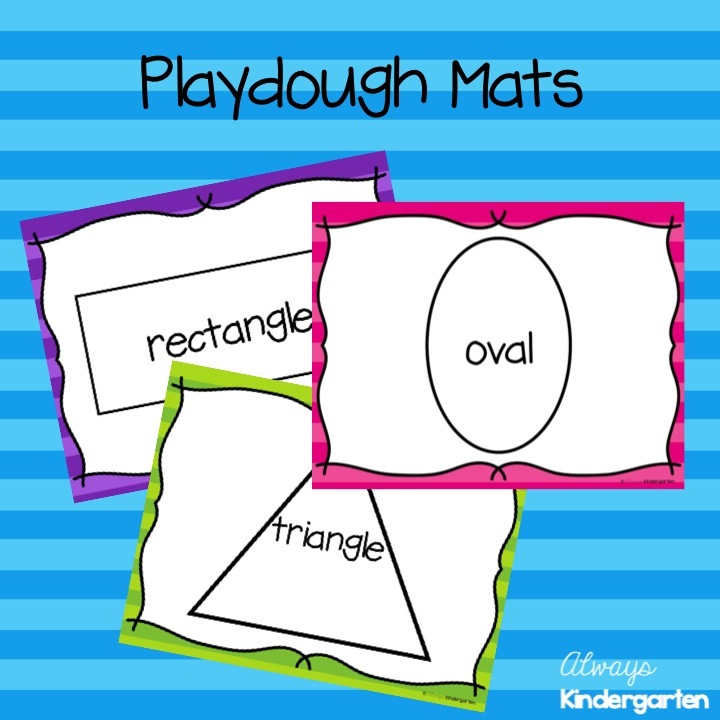 This is so wonderful for the little guys! You did such a wonderful job! 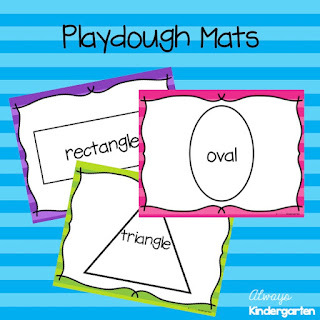 I love all the bright colors, and shapes are such an important skill to focus on in the beginning of kindergarten! 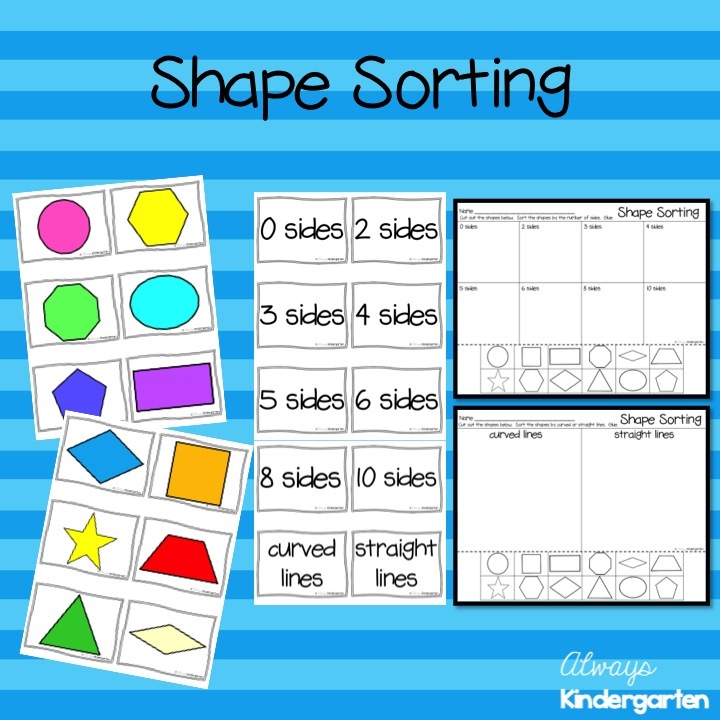 Plus, the activities in this packet will be great to use during RTI throughout the year to help any littles who are still struggling with their shapes! Thanks so much for sharing, and kudos for finishing your TPT Sellers Challenge Masterpiece!